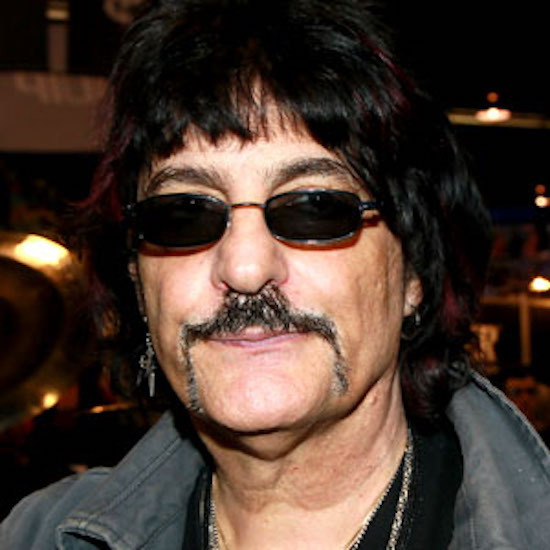 Teenage radio host Miles “The Shoe” Schuman spoke with drummer Carmine Appice at this year’s NAMM show (see video below) to ask why he is not playing with John Sykes. Hmm, Nothin’ But Trouble already? No album yet, no tour dates yet, and already there’s problems, not good. Yes, he did, and yes it is, look at it as make up news, since there has been a drought for many years. If it is of no interest, you can simply skip it 🙂 . Carmine sounds like he has a bit of an ego to me. I dunno, I wouldn`t go to the show to hear “hot legs” thats for sure,lol. I wanna hear Johns music. Why not? Hot Legs is a great song!! Great Rod Stewart song but I`ll check it out when I see Rod.